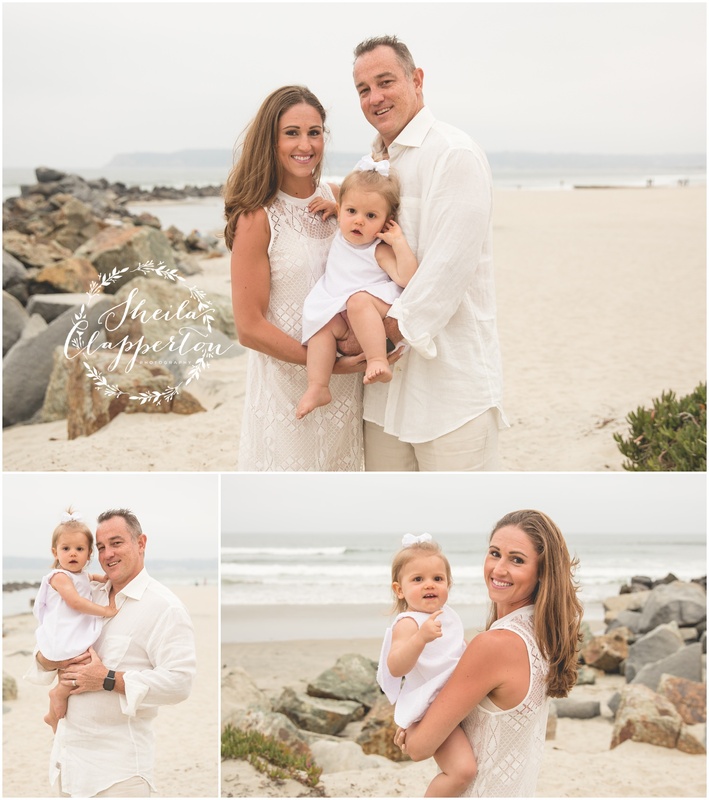 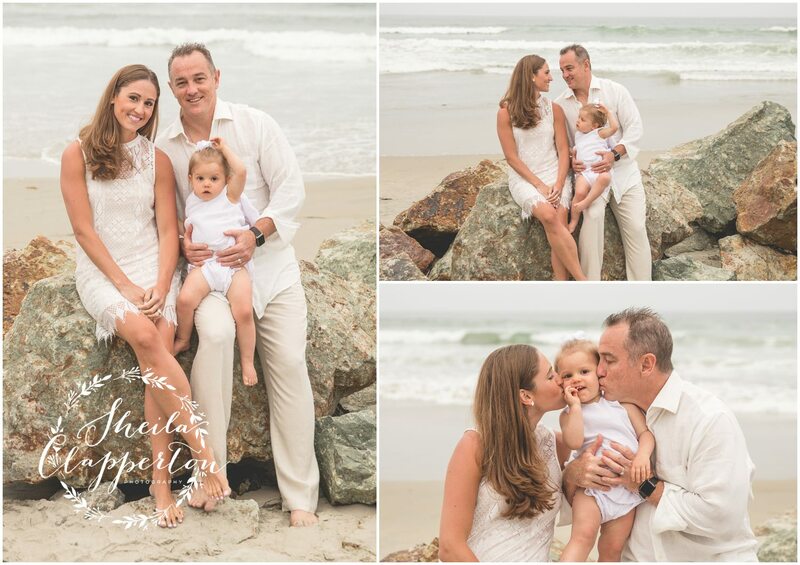 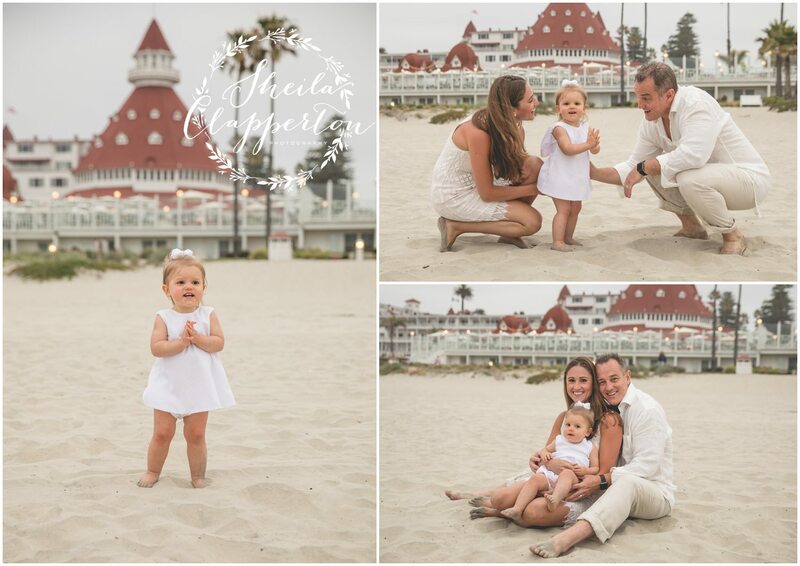 This sweet Texas momma got in touch a few weeks before a family vacation to Coronado Island. 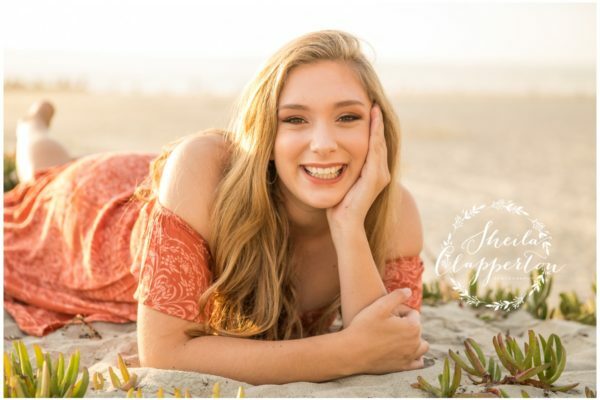 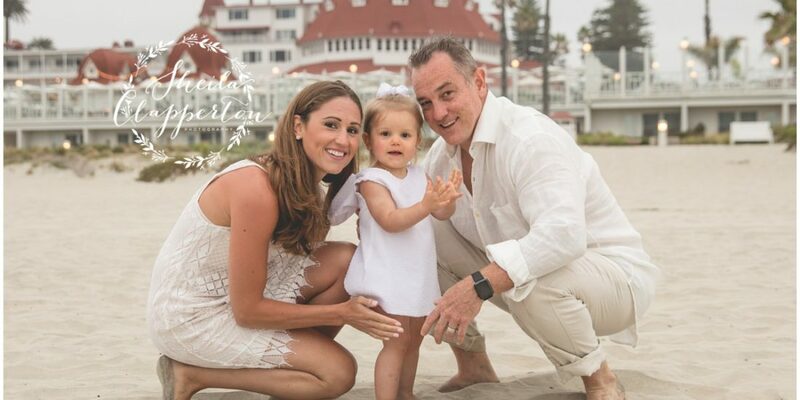 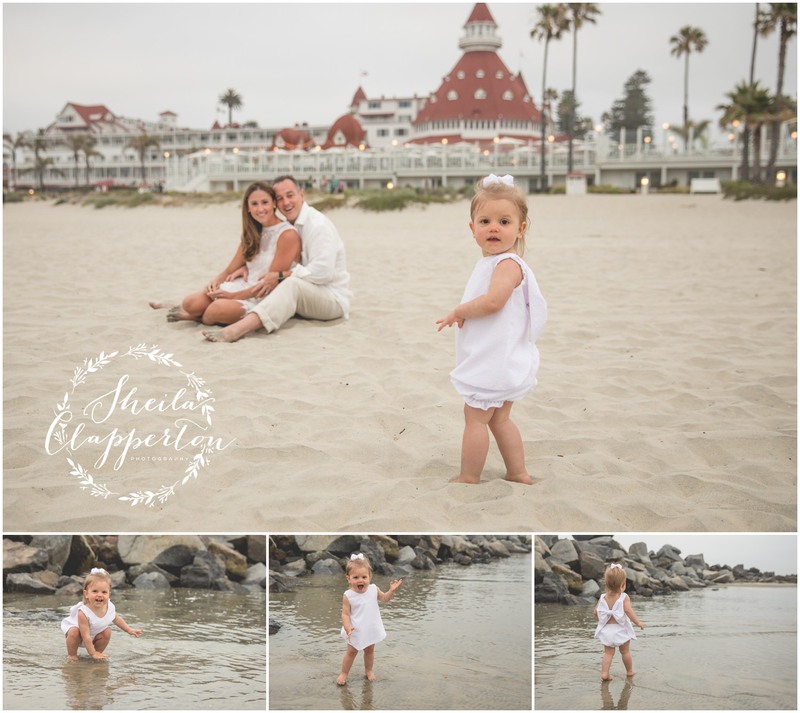 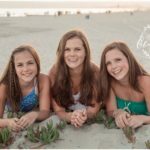 They were staying at the Hotel Del and wanted a portrait session on the beach. 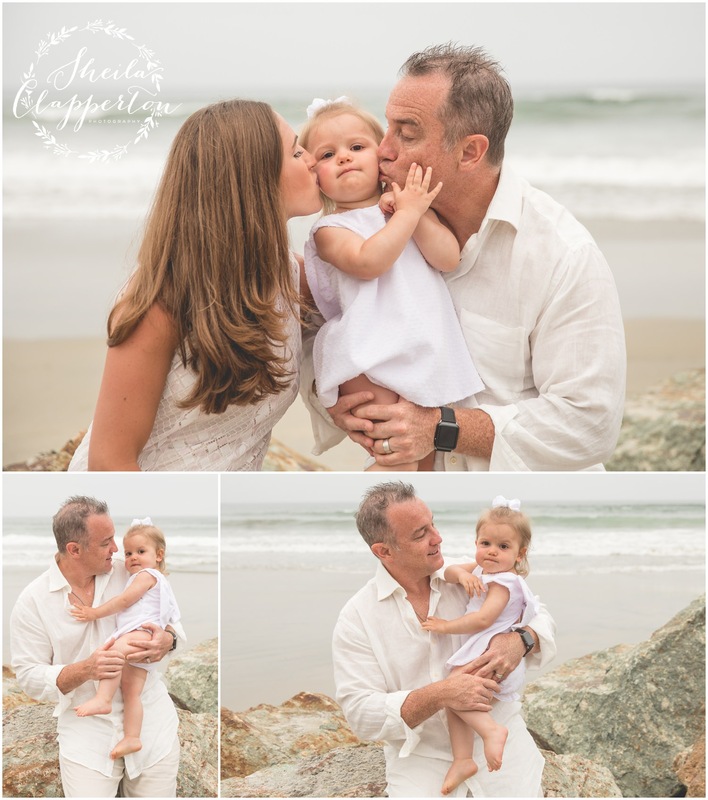 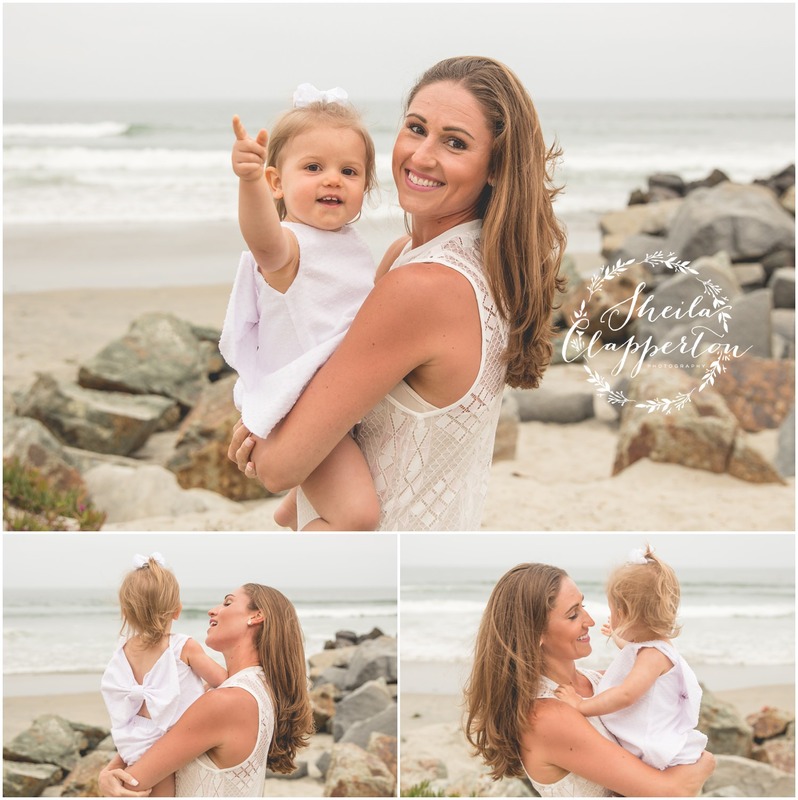 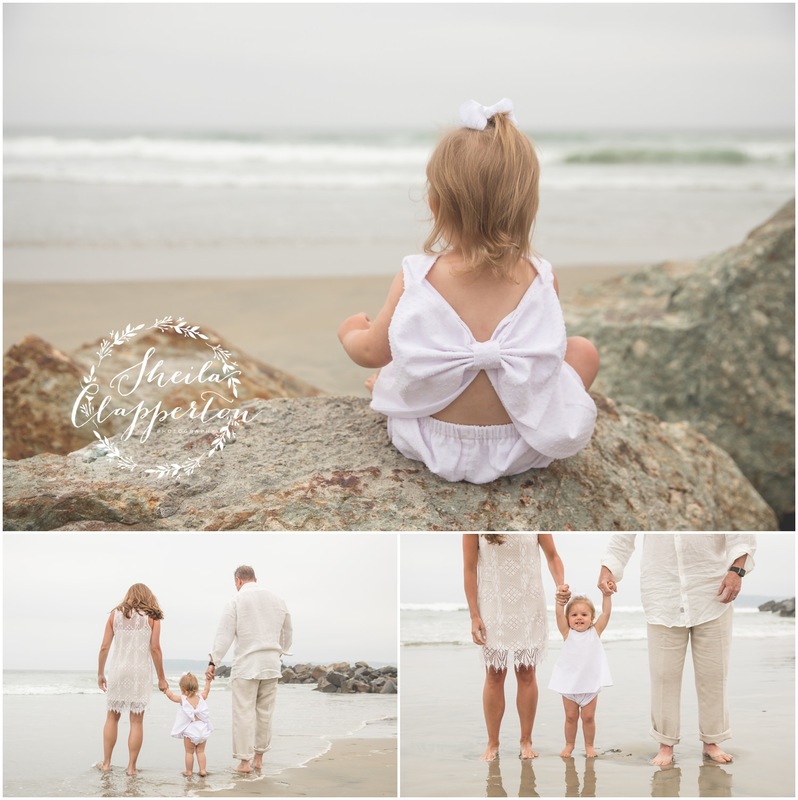 We met up one warm evening during their trip and had a gorgeous session with their adorable toddling daughter. 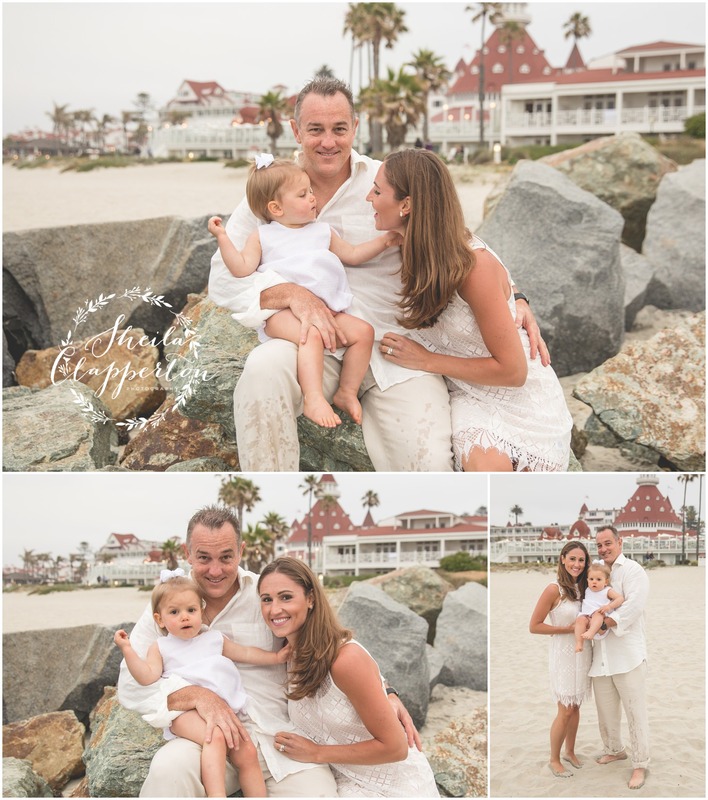 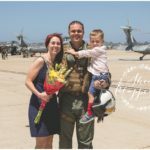 Enjoy a few moments from my time with this beautiful family!